Ibutamoren, also known as MK-677 (L-163,191), is a drug which acts as a potent, orally active growth hormone secretagogue, mimicking the GH stimulating action of the endogenous hormone ghrelin. 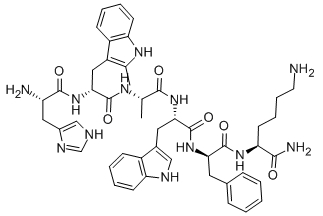 JMV 2959 hydrochloride is a growth hormone secretagogue receptor type 1a (GHS-R1a) antagonist with an IC50 of 32±3 nM in LLC-PK1 cells. 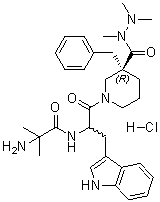 JMV 2959 is a growth hormone secretagogue receptor type 1a (GHS-R1a) antagonist with an IC50 of 32 nM. GHRP-6 is an injectable peptide in the category of growth hormone releasing peptides, or GHRP’s. The most common use of these peptides is to increase GH production. 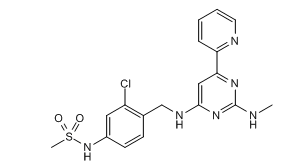 GPR39-C3 (TC-G-1008) is a potent and orally available GPR39 agonist with EC50 values of 0.4 and 0.8 nM for rat and human receptors respectively. 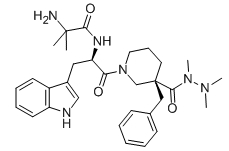 Capromorelin Tartrate is an orally active, potent growth hormone secretagogue receptor (GHSR) agonist, with Ki of 7 nM for hGHS-R1a. Hexarelin is a powerful GH-releasing peptide and capable of causing profound GH release. 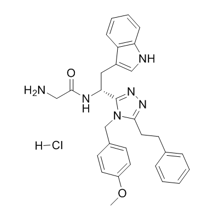 Hexarelin is a powerful GH-releasing peptide and capable of causing profound GH release. 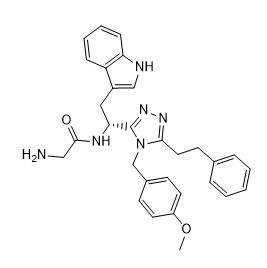 Anamorelin Hcl(RC1291; ONO-7643) is a synthetic orally active ghrelin receptor agonist which is under development for the management of non-small lung cancer associated cachexia/anorexia. 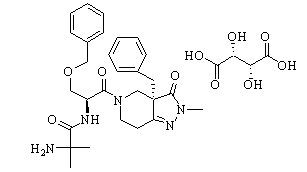 Anamorelin Fumarate is a novel ghrelin receptor agonist with EC50 value of 0.74 nM in the FLIPR assay.